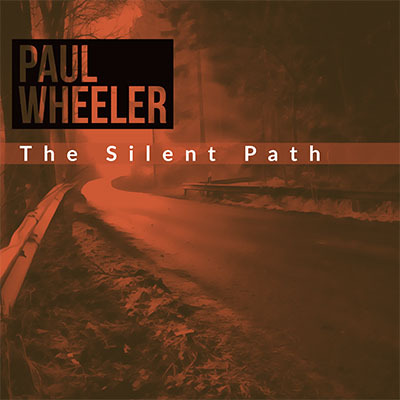 Paul Wheeler is a professional multi-instrumentalist, producer, composer, web and graphic designer, based in South-East London. 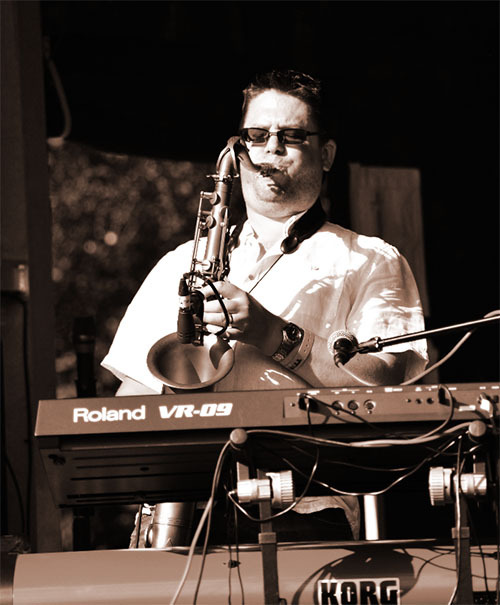 With twenty years experience in the music industry as both a saxophonist and pianist/keyboard player, Paul has performed at many of the UK's top venues, with some of its top function bands. He is a skilled producer with his own studio and composes music of many different styles. He also designs websites and graphics for many musicians, bands and organisations.